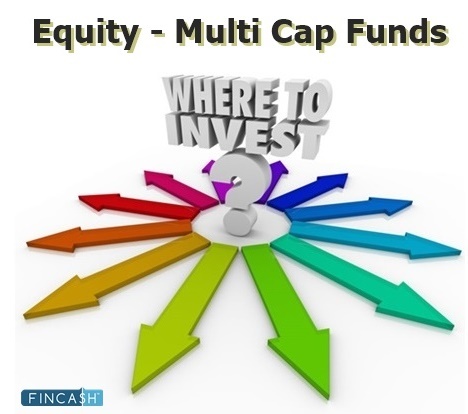 Who Should Invest in Multi Cap Funds? However, they would still be affected by the volatility of equities during a turbulent market condition. To make the process of selecting a good diversified multicap equity fund easy, we have listed top 4 best multi-cap equity funds – that investors can take into account during their investing journey. Investors who want to invest in equities, but don’t want to take a very high-risk can ideally prefer this fund. 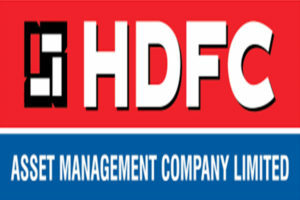 Since, this fund invests across the market cap, it gives a good diversification to the portfolio. Also, investors who are not well-versed with the technique of Asset Allocation with respect to investments can also put a part of their funds here. The performance of this fund vastly depends on the fund manager's intelligence and knowledge on how he picks the stock as per the market conditions. Thus, an investor should check on the fund manager's past experiences and the performances of the fund managed by him. Investors who want to invest to begin their investment in equities, can start from the diversified fund. Before investing in multi-cap funds it is advisable to look at the qualitative and quantitative factors of the scheme. Qualitative factors like knowing your fund manager and the reputation of the fund house is important. In multi-cap fund, the fund manager’s view determines the fund’s performance. One should check the past record of the fund manager and the fund’s past performances (managed by him), especially in the tough market phase. 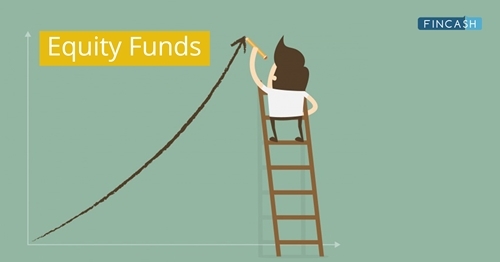 Choosing a fund from a quality and well-known fund house is important. Look if the fund house has a long track record, large Asset Under Management (AUM), stared funds, etc. Quantitative factors like fund performance, the size of the fund is one of the key factors to be looked at. An investor needs to go for a fund that consistently beats its benchmark for over 4-5 years. The size of the fund should neither be too big nor too small. 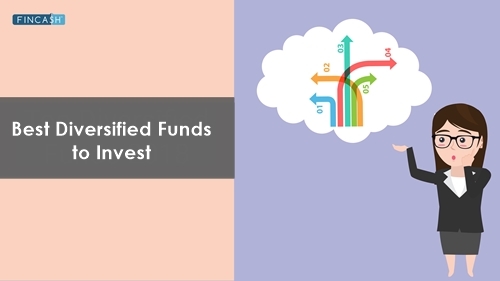 It’s advisable to go for a fund whose AUM is approximately same as the category. Multi cap funds aim to achieve wealth accumulation by investing in stocks of companies which offer the best combination of high growth, risk, and value. The stock picking is based on investing style which can be Value investing or growth investing. Additionally, the fund manager may consider other quantitative measures like P/E (Price / Earning) ratio, P/B (Price / Book) Ratio, EPS and Enterprise value to ensure that the portfolio is composed of only quality stocks. 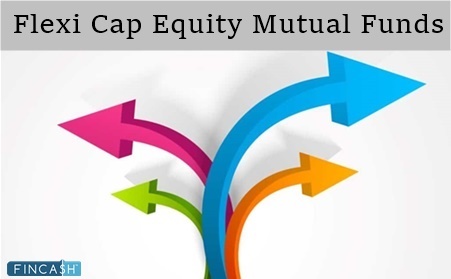 Like other equity funds, multi cap funds also face the market risk wherein an overall rise or fall in the value of the index leads to a fluctuation in the fund value. Such volatility is higher than that experienced by Large cap funds but lower than small cap/mid cap funds. The fund manager is skilled at regularly modifying the asset allocation in order to take advantage of market movements. Multi cap funds charge an expense ratio to manage your money. Till now SEBI had mandated the upper limit of expense ratio to be 2.50% (Might Change time to time as per regulation). As these funds are actively-managed to harness gains from market opportunities, it might have a higher turnover ratio and associated transaction costs. 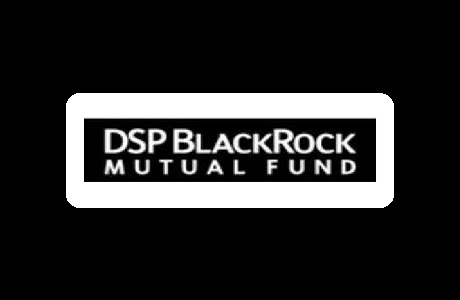 Compared to pure large caps/small caps, multi cap funds may have a higher expense ratio. However, the quantum of gains made by multi caps are good enough to compensate for high costs. Multi cap fund are basically suitable for individuals who have a medium to long-term investment horizon. Usually, the fund experiences a lot of fluctuations during the short-run which averages out over the long-run. Those who choose multi cap funds need to be prepared to stick around at least for the said period to enable the fund to realise its full potential. Multi cap funds can be ideal wealth creators as compared to plain large cap funds. Because of a dynamic investment strategy, these funds may accumulate larger wealth for achieving long-term Financial goals like children’s higher education or Retirement planning. 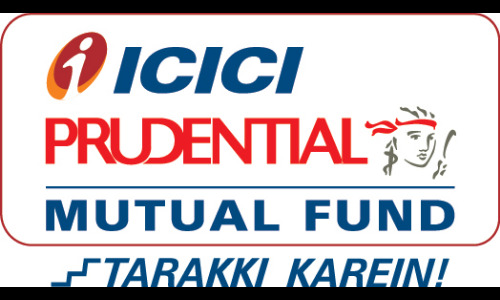 Being a high risk-high return haven, these funds are capable of generating enough wealth which may help you to retire early and pursue your passion in life. ☆☆☆☆☆ Rated 4.4, based on 215 reviews.